A piece of ribbon is y m long. Wendy used 59 of it to tie a present. What is the length of the ribbon left? Lina bought 5 plates and 8 bowls One plate is $3b each and 1 bowl is $2n each. How much did she pay for them? Rynn bought 8 dresses, which cost $t each. If she gave the cashier a $50 note, how much change did she receive? 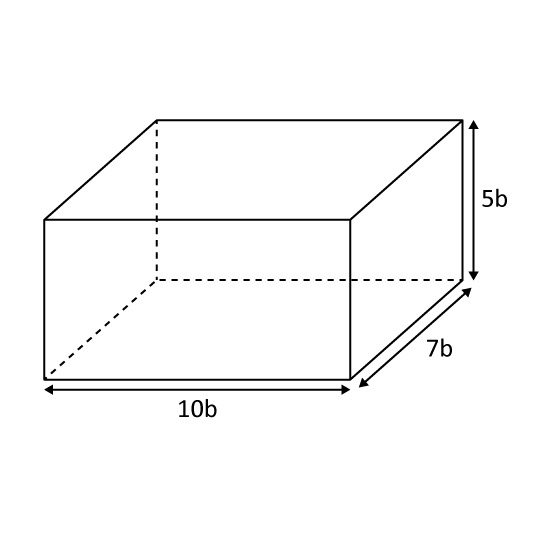 Simplify: 5b x 2 + 9 - 3b - 7. Simplify: 9 - 2n - 11 + 8n. Margaret bought m packets of candies. Each packet contained 40 candies. She then gave her pupils 2 candies each and had no candies left. How many pupils had candies? Find the product of 5q and 9r. A copier prints 24k pieces of paper in 3 minutes. How many pieces of paper are printed by the copier in 11 minutes? May has 3r pencils. Tom has 4 times as many pencils as May. How many pencils do they have altogether?